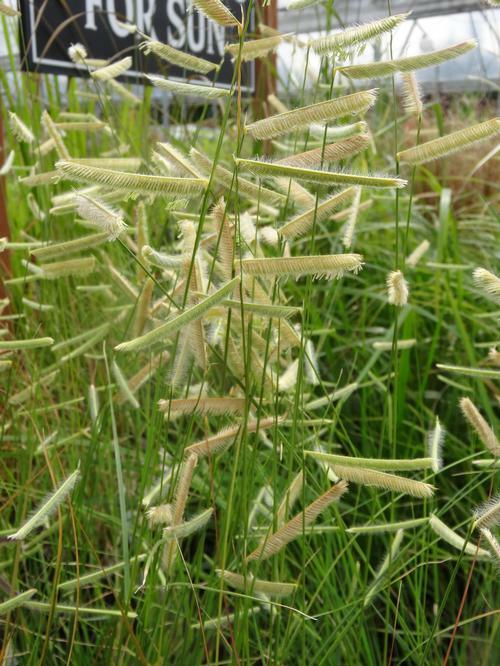 Plant Select gardeners survey's best perennial of 2013, mid to late summer chartreuse flag-like blooms, blonde seed heads by fall, provided plenty of winter interest. Tolerant of many soil types which is ideal for the low maintenance landscape. Cut clumps to ground in late winter. 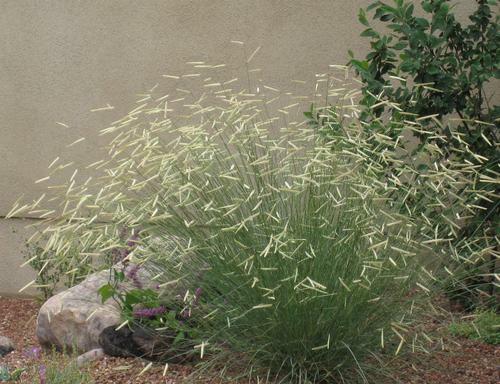 A North American native, this short prairie grass is very drought tolerant and requires very little maintenance.